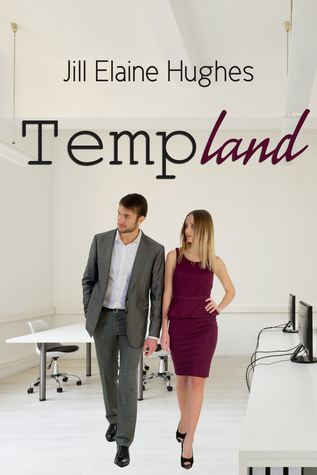 SEQUEL TO TEMPLAND. It’s the beginning of 2003, a few months after the end of TEMPLAND. Melanie Evers is back as she struggles under the insane demands of her long-sought Permanent Job. Now a human resources executive at Marquette Bank, what started out as a cushy well-paid job turns into a nightmare when her company is bought out by a Dutch conglomerate. Melanie gets sent on a new series of wacky adventures as she tries to keep her head above water while her crazy new boss Pietra controls her every move, the Iraq War begins, and her boyfriend Dave is called up by the Army reserves to fight overseas. Is permanent employment really all it’s cracked up to be?